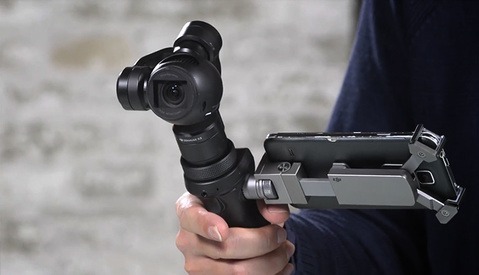 Today, DJI has released their new portable ground camera, the Pocket Osmo. This sleek, little three-axis gimbal is small enough to carry almost anywhere and gives anyone the opportunity to easily shoot stable footage wherever they go. A few years ago, I picked up the DJI Osmo, the first version of a portable steady cam from DJI. A few years later, they introduced the Osmo Mobile so you could more conveniently shoot stabilized footage on your smartphone. Today, however, we are introduced to a version of this gimbal that is so much smaller and more portable than ever before. 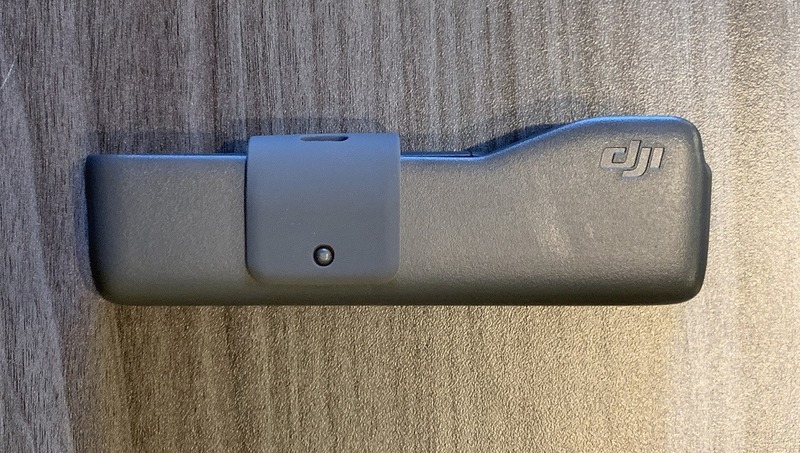 You may be wondering what makes a camera like this so special, but right off the bat, it's obvious that size and portability was one of the main factors when it came to the design of the Pocket Osmo. This camera packs a 1/2.3-inch sensor shooting 12 mp stills and pushing out 4K video up to 60 fps at 100 Mbs. 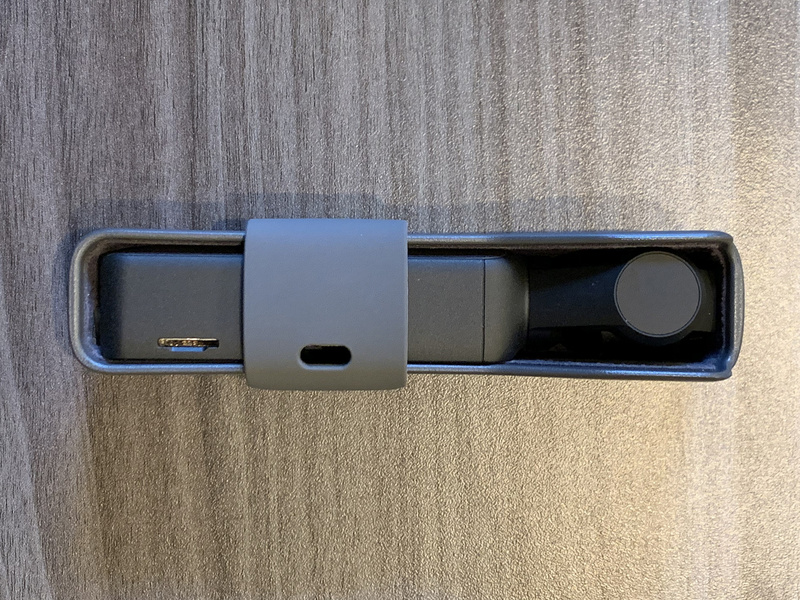 The microphone has also been upgraded from previous Osmos with an advanced noise-canceling algorithm to provide better audio for users, making this Osmo more versatile than ever before. 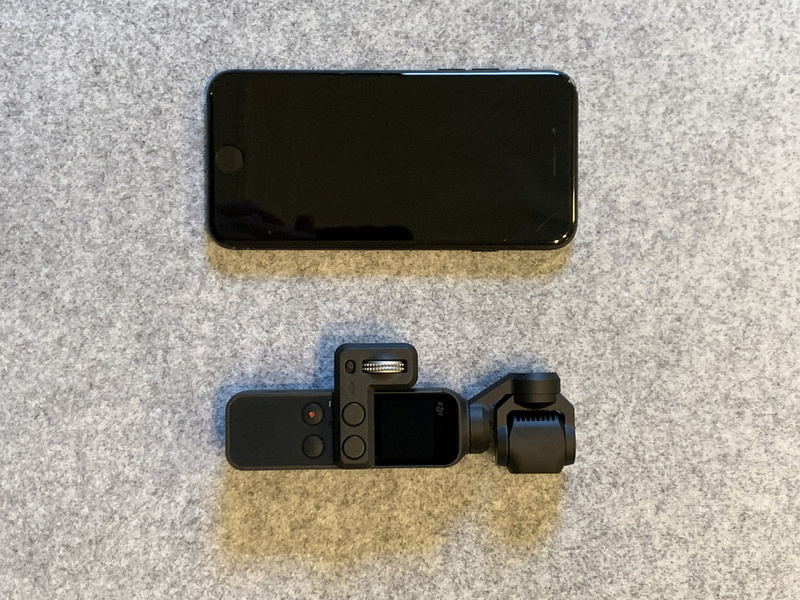 The Pocket Osmo also has a lot of the same features DJI's drones offer, such as ActiveTrack, FaceTrack, time-lapse/motionlapse, FPV mode, and 180-degree panoramas. These simple features give anyone using the device more options when it comes to creating. Using a new app, Mimo, you can access even more creative features and editing when linked up to the Pocket Osmo. On top of all that, DJI also has a bunch of accessories that can be used with this device. The Pocket Osmo is certainly no signature drone from DJI, but it is something unique for sure. This new gimbal is available for preorder today and will retail for $349. Units will ship December 15th. Is that a regular, or plus, sized iPhone? Either way it's tiny! Just incredible how DJI can pump their kit out into the market. 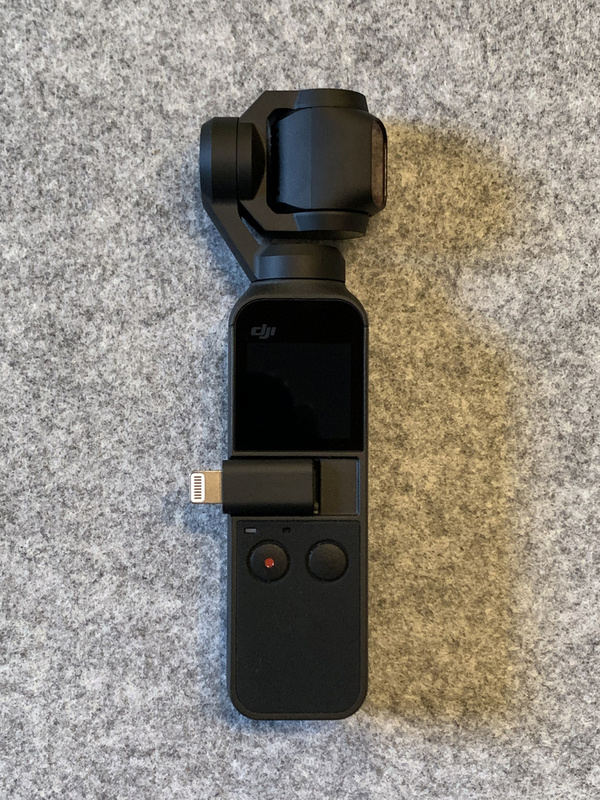 I had the Osmo+ and now the Ronin S. This looks a fun pocket thing for out and about. I'm surprised it doesn't come with a built in 3.5mm jack. Im sold. Still need the standard GoPro to mount in tight spaces, but most footage will use this. The waterproof housing looks pretty awkward, but I usually use a handle attached to the GoPro anyway for underwater footage, but mounted to a helmet or something, probably not. I know that's just a basic unit, but it would be cool if they gave it at least a flat profile. Perhaps in a software update. On the price issue... 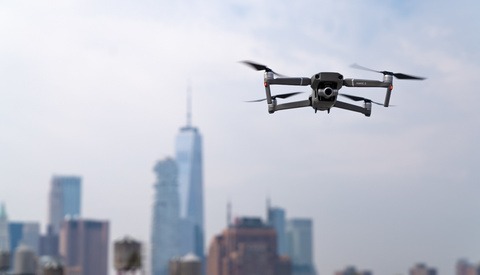 The Trump Tariffs have add a surcharge to all DJI products... SAD!! !